Your vehicle isn’t just a tool to get you from point A to point B. Your vehicle is a part of your identity. It’s a part of your style. You want people to know instantly when they see your vehicle, that it’s you behind the wheel. In 2019, if you want a vehicle which you can really make your own, you’re looking for the Nissan KICKS™. With a multitude of distinct colour options, a two-tone roof, and the ability to customize your accents, your Nissan KICKS™ will be a one-of-a-kind. Looks aren’t everything, though, and the KICKS™ also offers best-in-class fuel economy, standard intelligent emergency braking, and flexible cargo space. Starting at just $17,998, it’s also affordable, while still offering up many of the features you’d expect in a higher-end SUV. 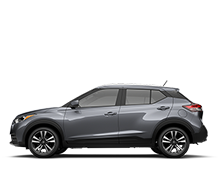 The 2019 Nissan KICKS™ is the subcompact SUV which gives its competition the boot. 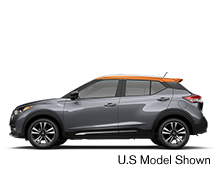 If you want to see how the 2019 Nissan KICKS™ is right for you, your Go Nissan North dealership is ready to get you behind the wheel. Book a test drive today! You’re looking for a vehicle to get your around town without spending a lot of time pumping gas. 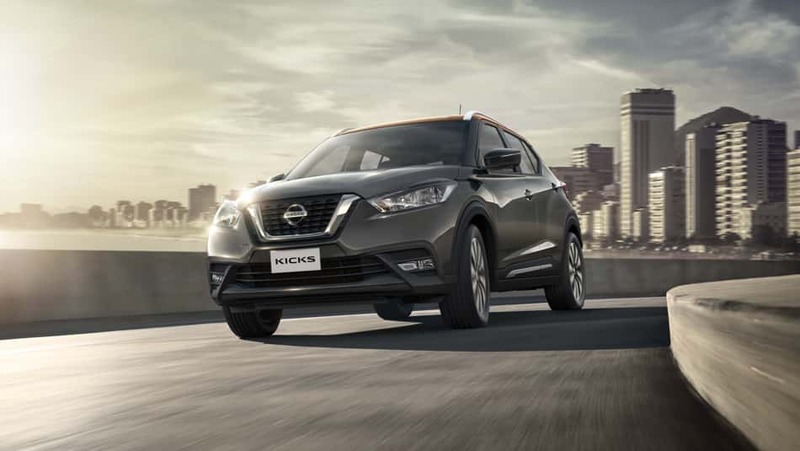 The 2019 Nissan KICKS™ is packing a high-efficiency 1.6L engine, offering a best-in-class 7.7L/100 km in the city, and 6.6L/100 km on the highway. Thanks to speed-sensitive steering, the KICKS™ even cuts down on wasted engine power while you’re driving to help get you some extra kilometers out of your tank. Available Dynamic Drive Technologies also work to give you a smooth ride, with Hill Start Assist, Intelligent Engine Brakes, and Active Ride Control. Standard on the 2019 KICKS™ is an Intelligent Emergency Braking system, which monitors your speed, keeps you a safe distance from vehicles ahead of you, and gives you a little extra pressure on the brakes when you need to slow down. Not only is the 2019 Nissan KICKS™ a great looking vehicle outside, but you’ll also fall in love with it on the inside. 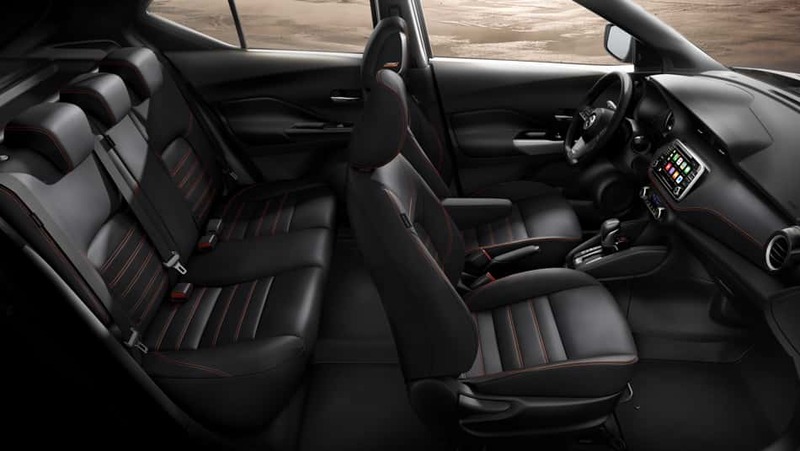 The interior is as functional as it is stylish (which is to say, very! ), including a floating 7” touchscreen display for your infotainment needs. Keep the inside at a comfortable temperature with available automatic climate control, heated front seats and remote engine starter. A surprising 915 L of interior cargo room can more than handle your shopping spree, a trip to the golf course, or a weekend at the lake. Available Apple CarPlay™ and Android Auto™ lets you easily sync up your smartphone for you to make use of compatible apps.